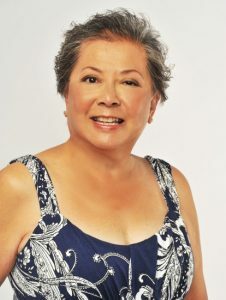 Our talent Gloria S. booked her first job back in June for a New Real Estate Development Commercial. She was very excited to be there and found everyone on set to be very professional and cordial. 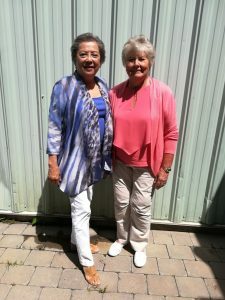 Gloria was partnered with fellow actor Donna who has been in the business for years. She enjoyed chatting with her and getting some helpful tips! The ladies also lucked out and were first up to shoot so they got to leave by noon! Definitely a great first set experience!